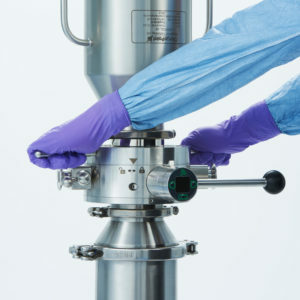 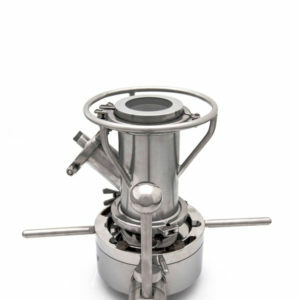 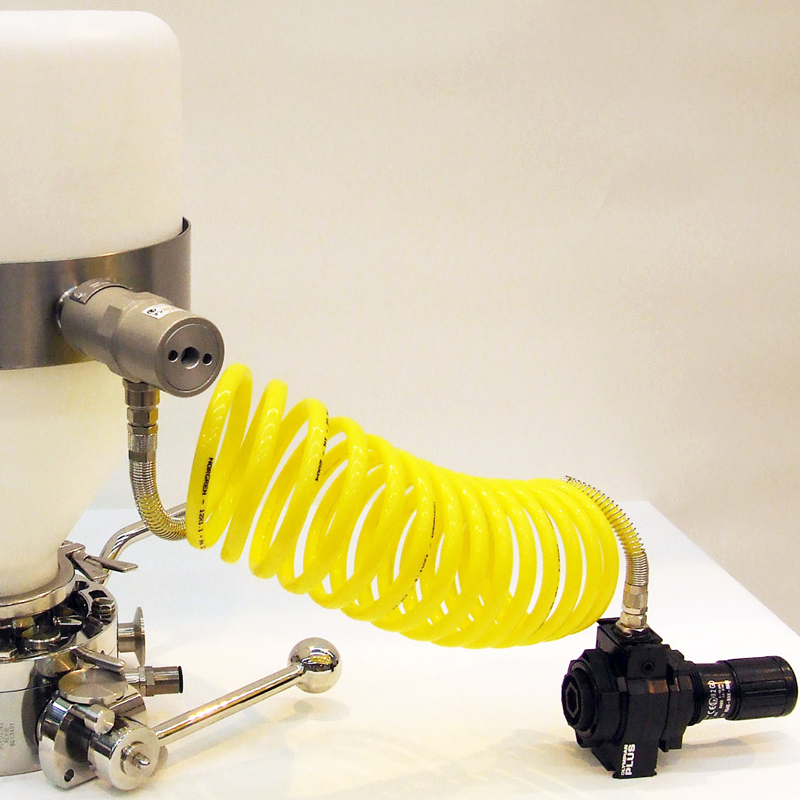 Our pneumatically powered vibratory clamp is fitted to rigid containers to assist with discharge of powder product with inherent poor flow characteristics. 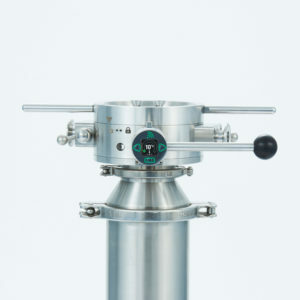 The clamp has a simple over centre latch which ensures it can be securely fixed to a container and transferred between multiple containers making for cost effective use. 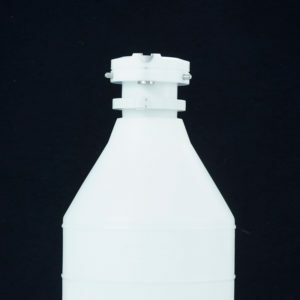 The added option of a handle provides the user with the ability to manage multiple size and weight containers.